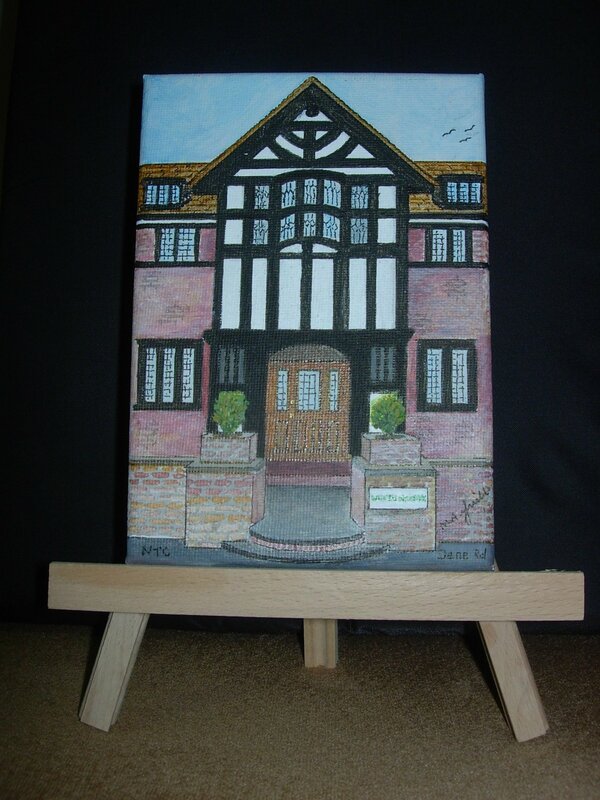 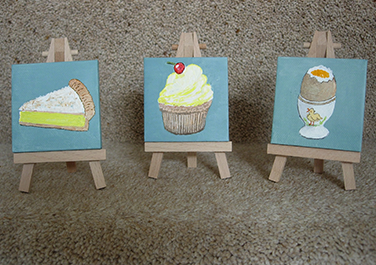 the miniatures range from £15 – £20 each, but cost less if bought in sets of two or three. 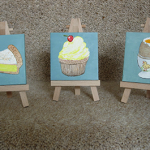 They too are set on their own easel. 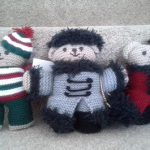 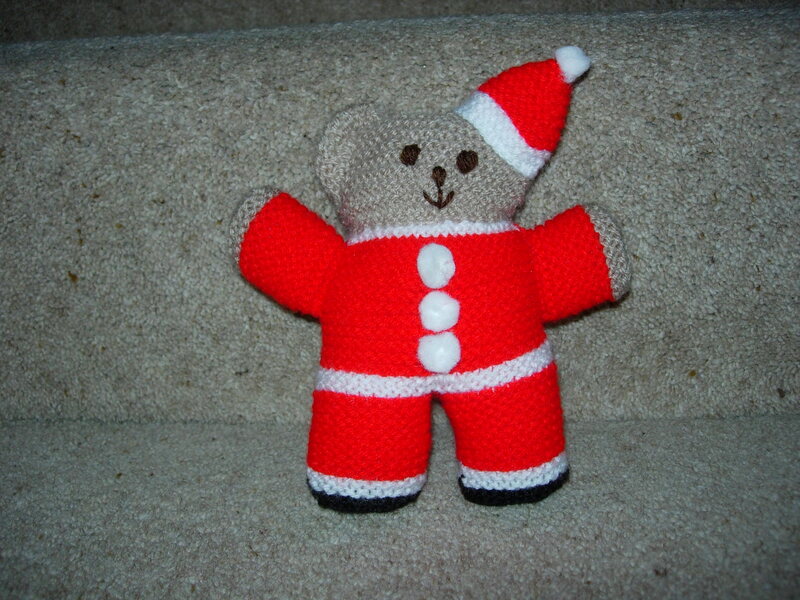 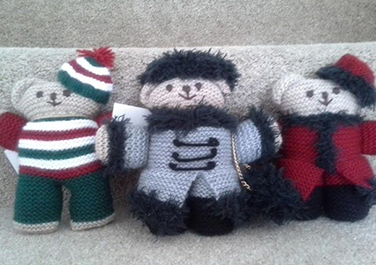 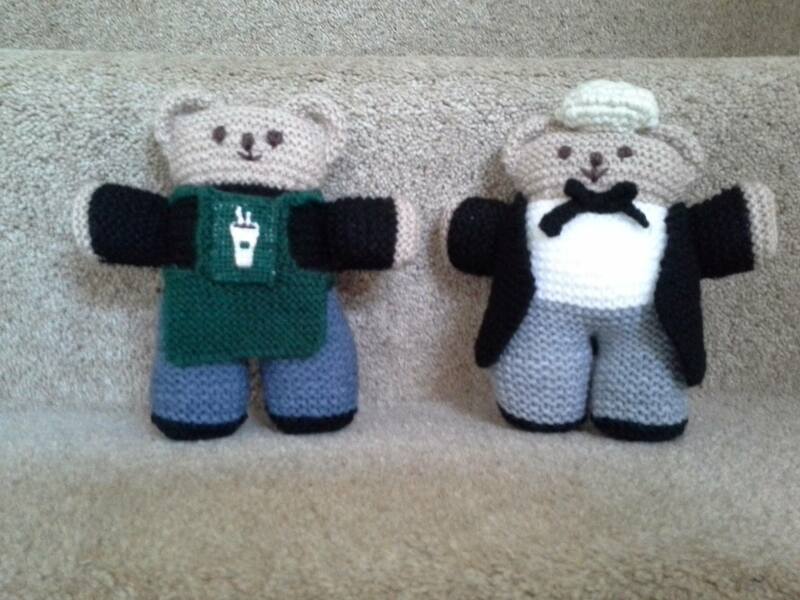 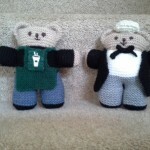 MartYbears are made to order – each one is bespoke if you like! 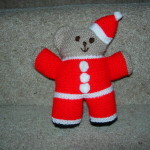 The basic bear is £20; a more elaborate design is £25 and one with lots of ‘bells and whistles’ will cost you £30. 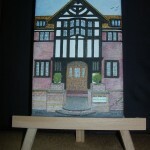 MartYart is committed to supporting www.justlfe.org.uk and included in the price of each order is an amount that will be passed on directly to Justlife. 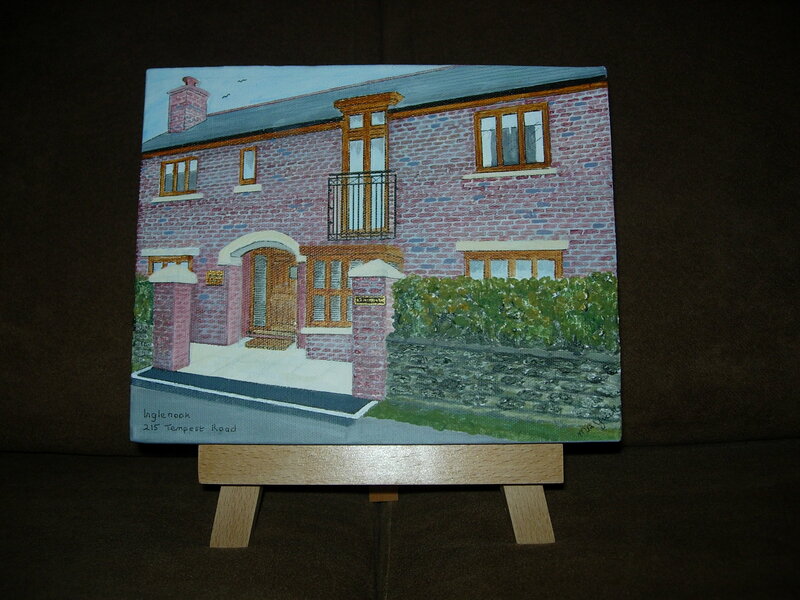 This is always at least 20% and often more than that. 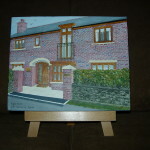 So far MartYart has raised £2716 for Justlife.